Warton Woodworks is only interested in guest post exchanges of a similar niche. We will only consider your guest post if you are willing to accept one from us. Articles must be at least 600 words long. Articles must be 100% unique. Not uploaded anywhere else. All articles received will be checked via copyscape (and other methods) for plagiarism. Guest posts become the property of Warton Woodworks. A short bio of the author will be added, this will appear at the end of the article. We only accept articles that will match the theme of the blog such as being Home DIY Guide related. We must know of any links you wish to add before you submit your article. Only one high quality link is accepted per article submission. This link will be included in your bio at the end of the article. All DIY articles will be uploaded to the Warton Woodworks DIY blog. Each article will be given an appropriate category. We allow one high quality external link, such as those to the guest post authors blog. Affiliate links are not allowed in guest posts. Links must point to a website of a simular niche to Warton Woodworks, such as being related to home renovation, DIY and How To Guides. We will optimise any images you send. Or we may include our own images. If we accept your article, we will let you know within 5 days of your submission. Accepted articles will be uploaded within a week. Final editing of the guest post will be done by our authors, for SEO purposes. 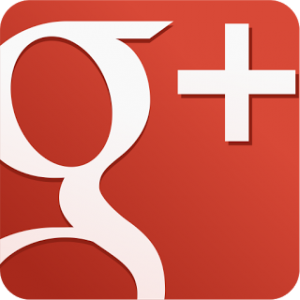 Your guest post may be re-formatted according to our blogs theme. 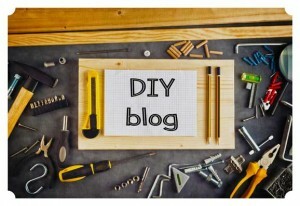 We will look forward to viewing your DIY Guest Posts! Visit our DIY Blog for Inspiration!